Description:Appealing photos of babies from seventeen cultures around the globe are woven together by simple narration. 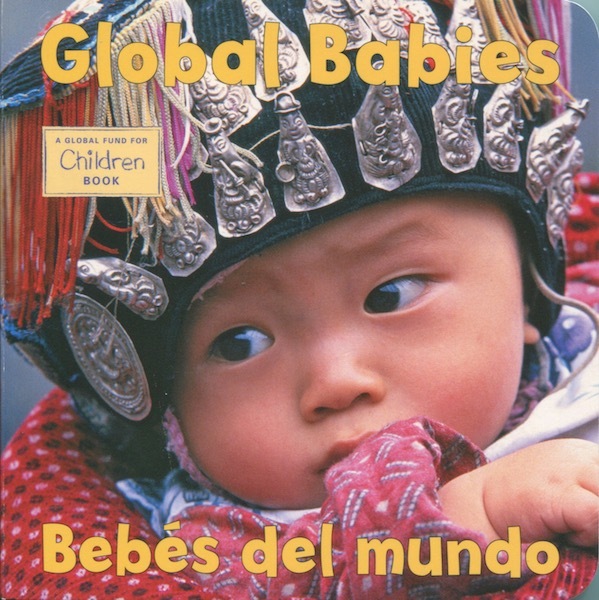 Global Babies presents children in cultural context. Diverse settings highlight specific differences in clothing, daily life, and traditions, as well as demonstrate that babies around the world are nurtured by the love, caring, and joy that surround them.